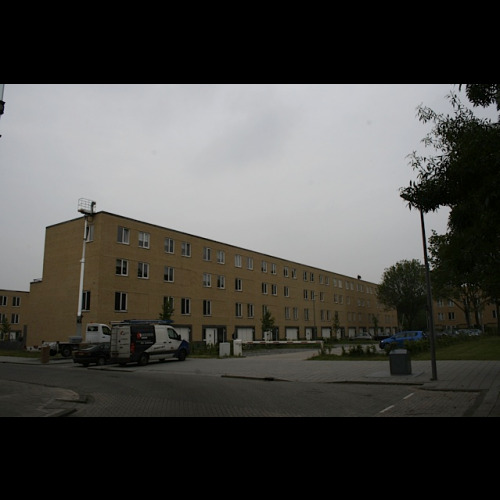 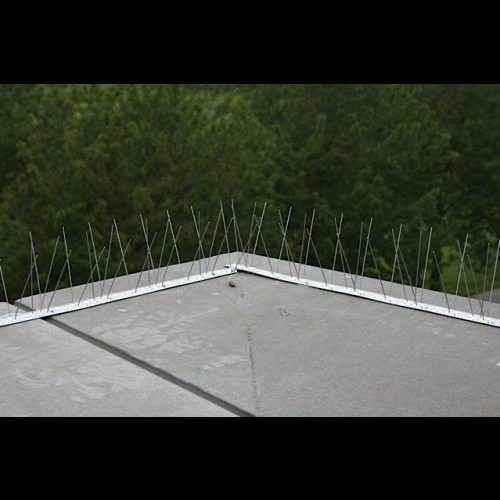 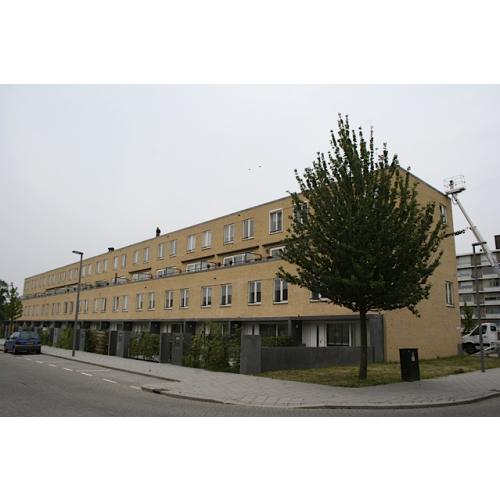 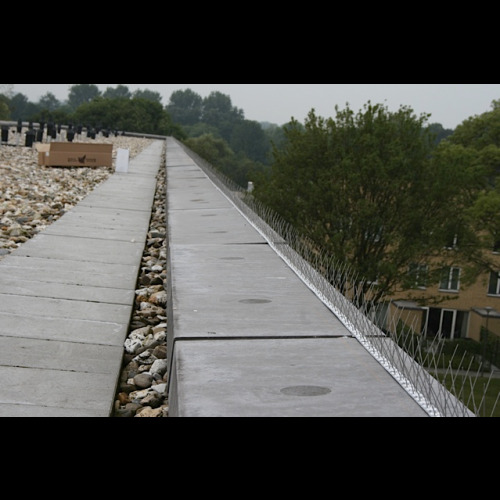 After a careful consideration process, the VVE Dosiostraat chose to award ALCETSOUND the project of delivering and installing strips with bird spikes. 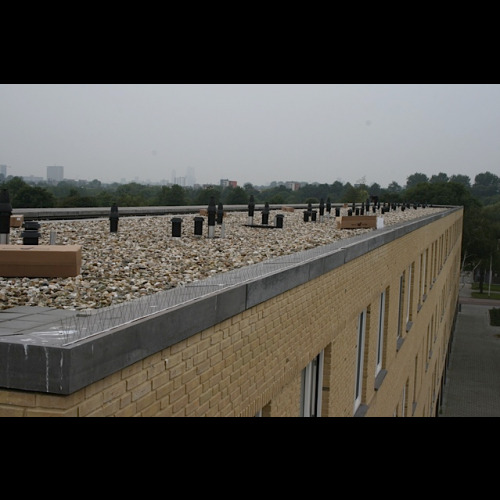 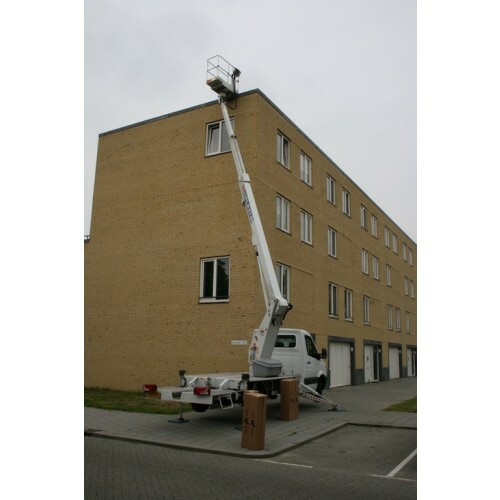 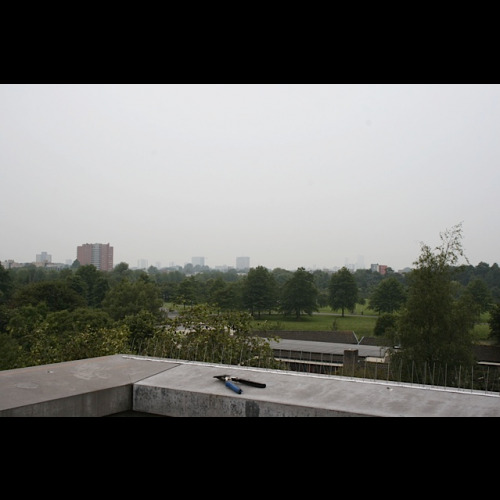 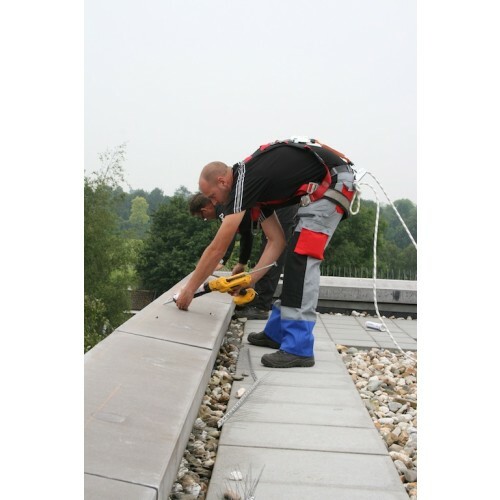 In collaboration with a nationally operating roofing company, this project was completed in a few weeks, to the complete satisfaction of the client. 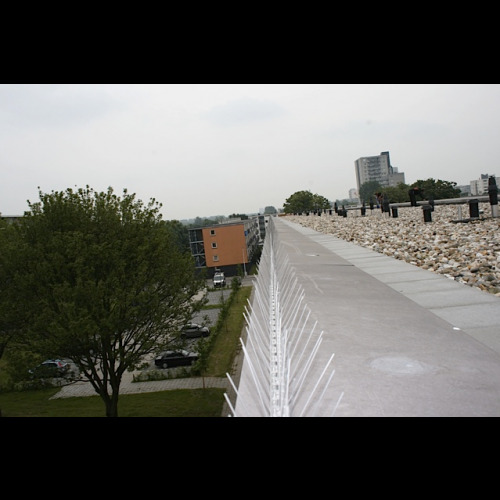 In total, 400 metres of strips were installed by 2 people in a short period of time. 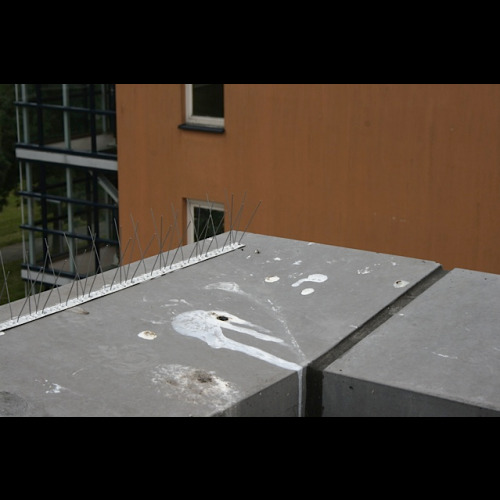 Pigeons and gulls no longer cause a nuisance by fouling the entrance, door openings and balconies with their droppings.